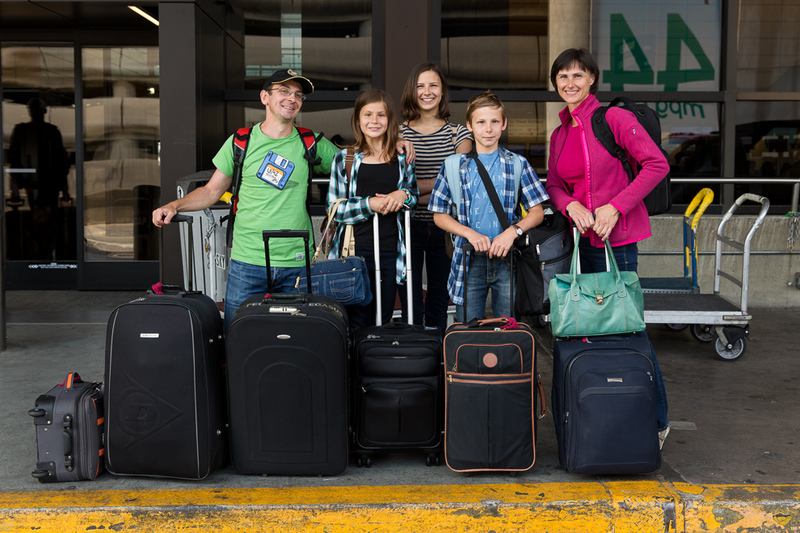 After a five wek stay in Seattle and the pacific Northwest Martin and Dana and children are heading home to SLovakia. This entry was posted on Friday, September 12th, 2014 at 11:12 am	and is filed under LIFE and tagged with Family Pictures, family portraits, Portrait photographer, Seattle Photographers. You can follow any responses to this entry through the RSS 2.0 feed.